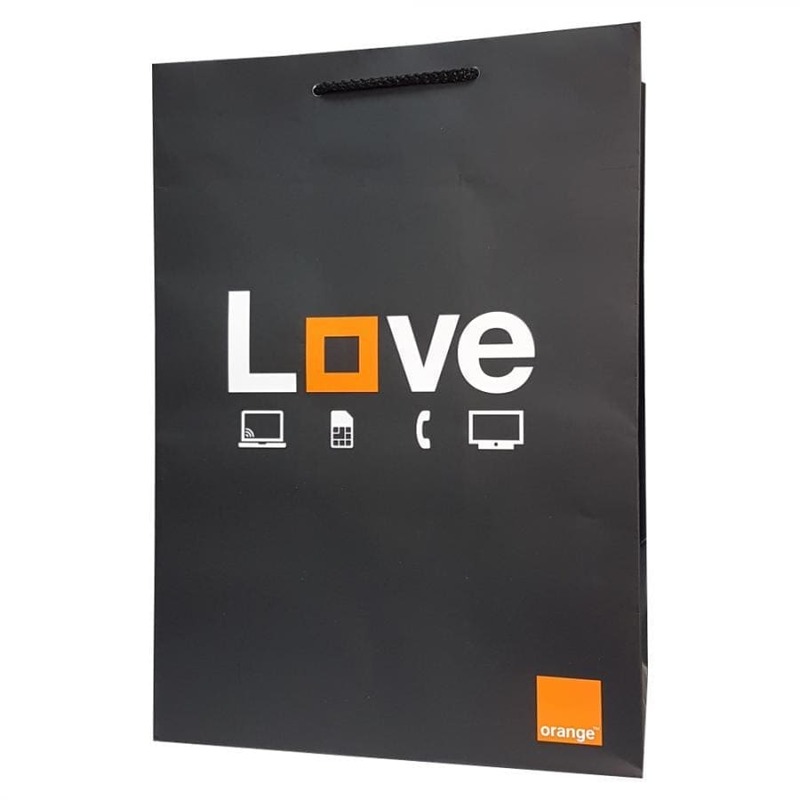 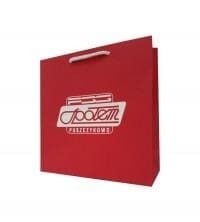 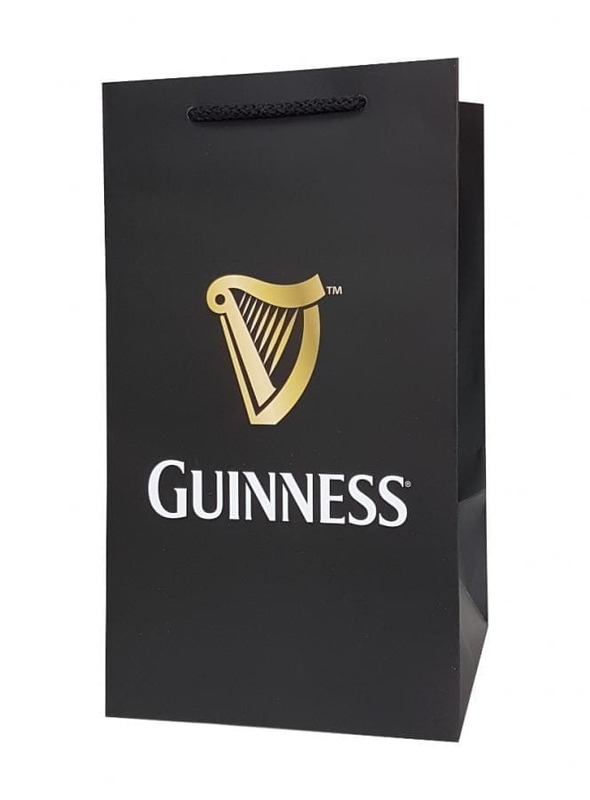 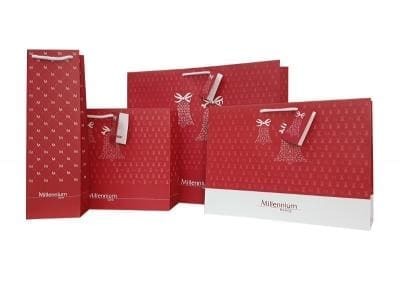 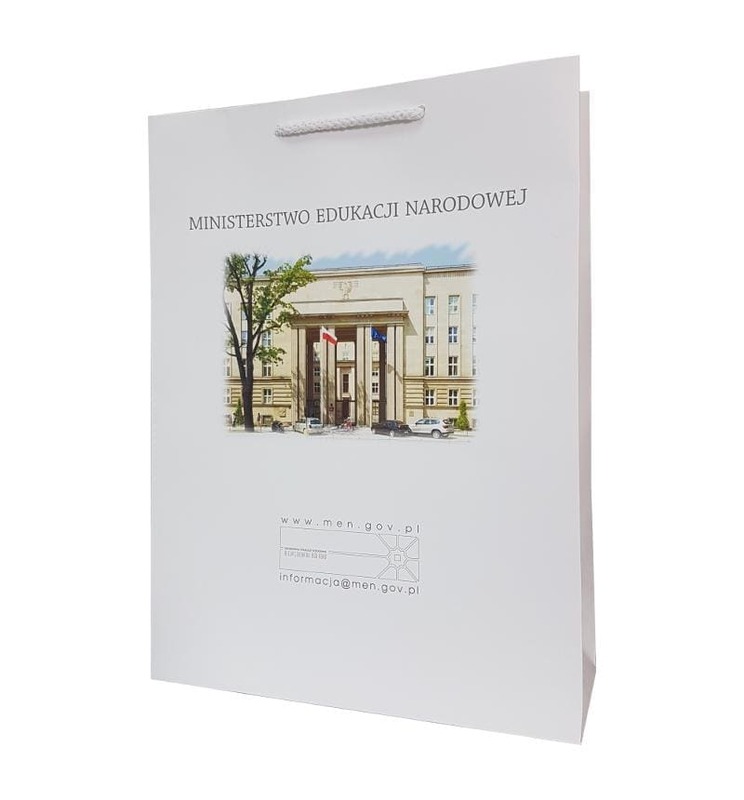 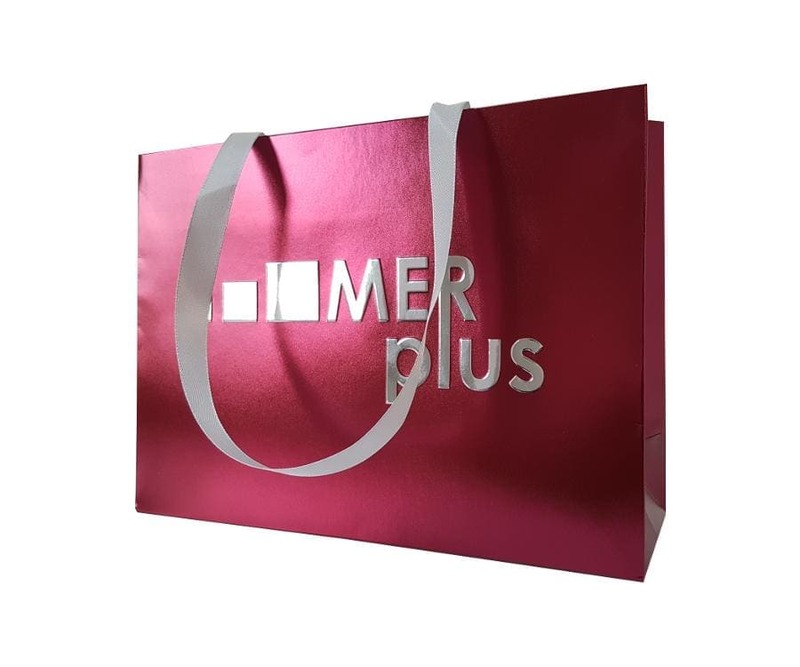 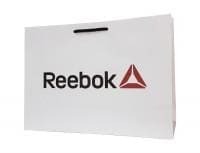 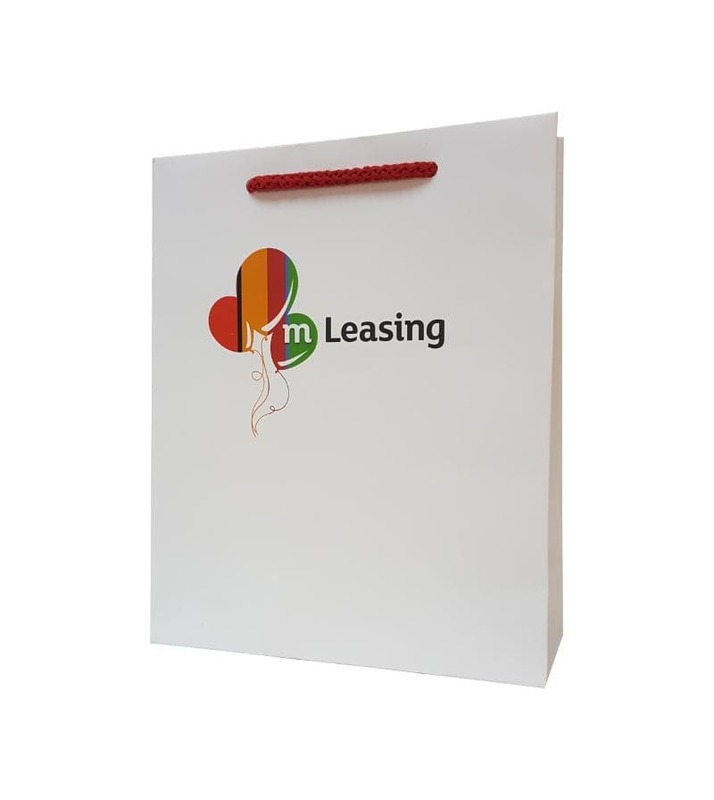 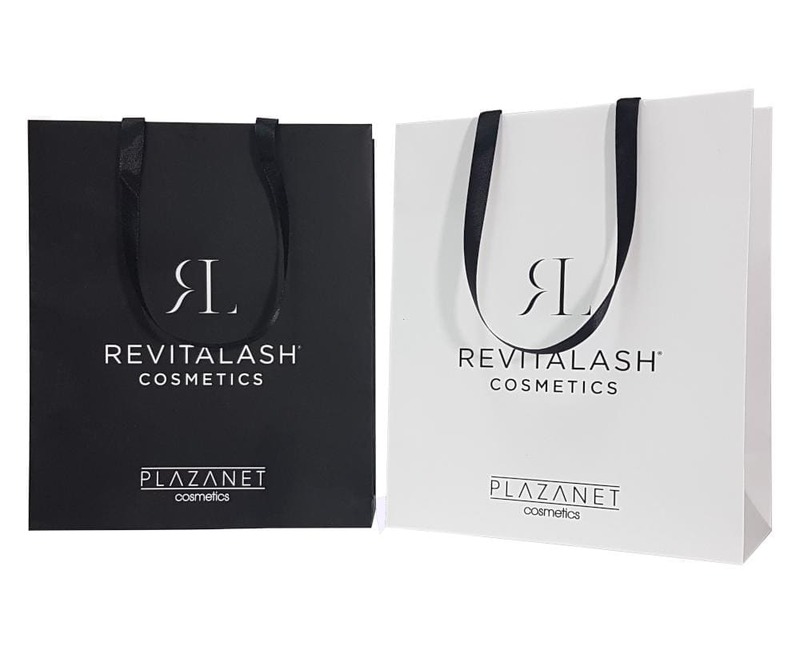 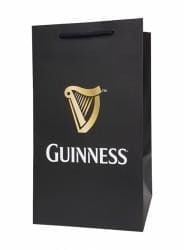 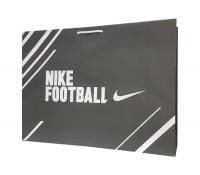 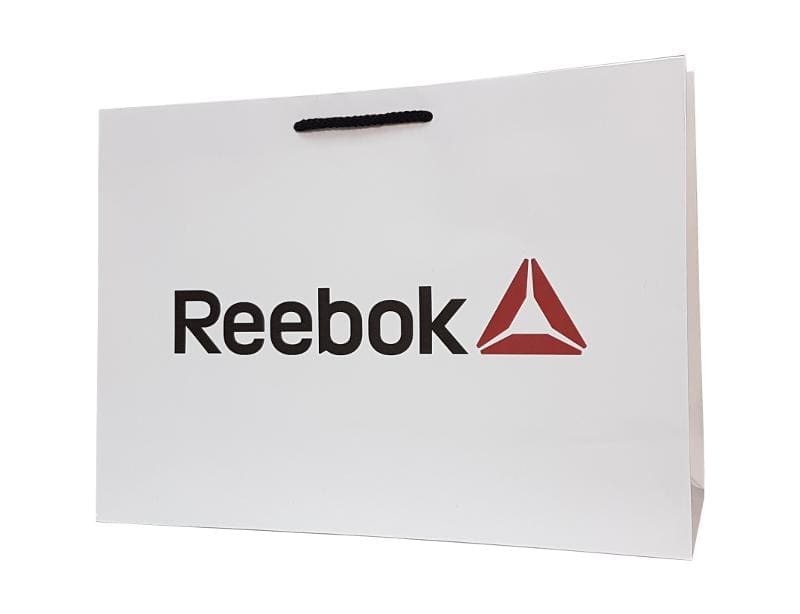 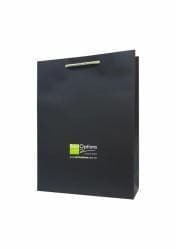 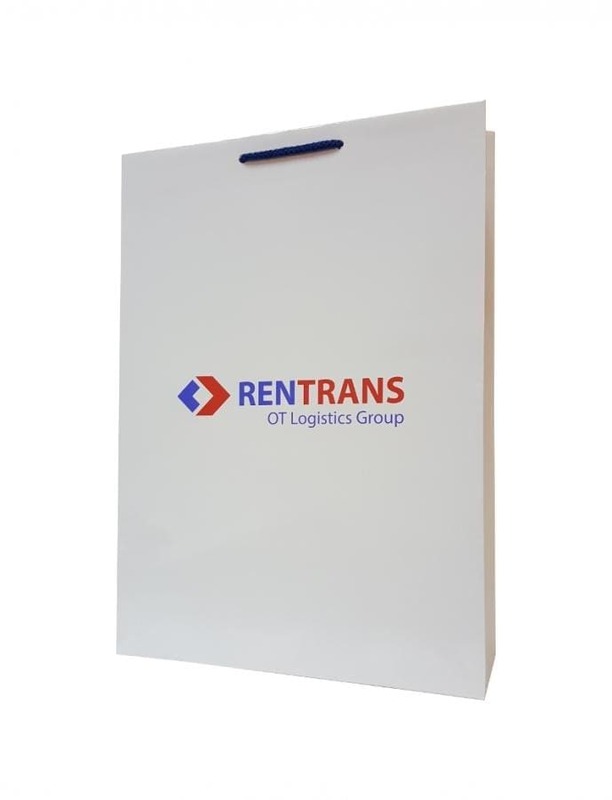 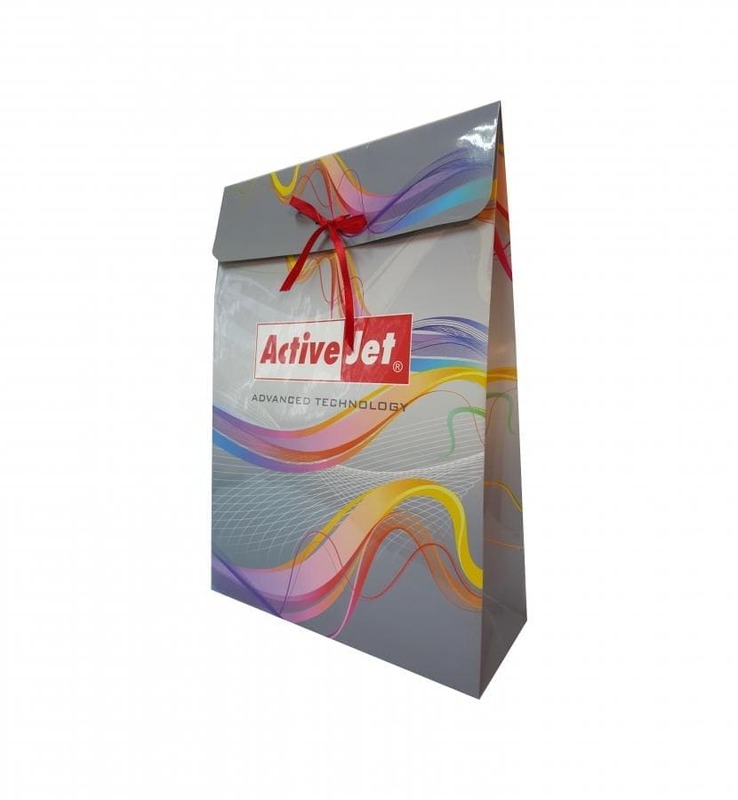 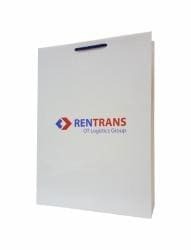 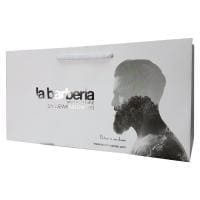 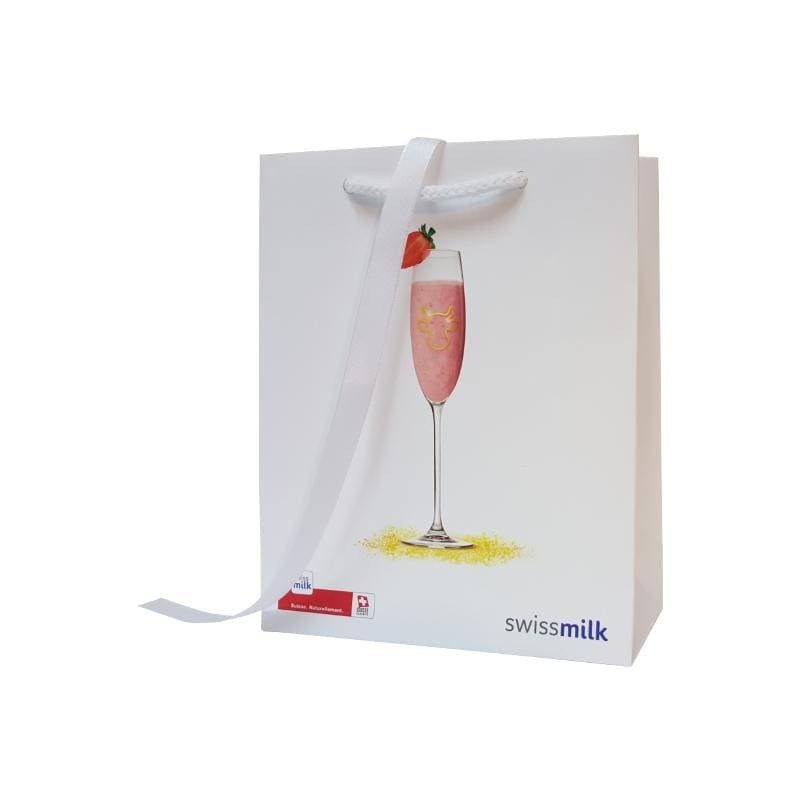 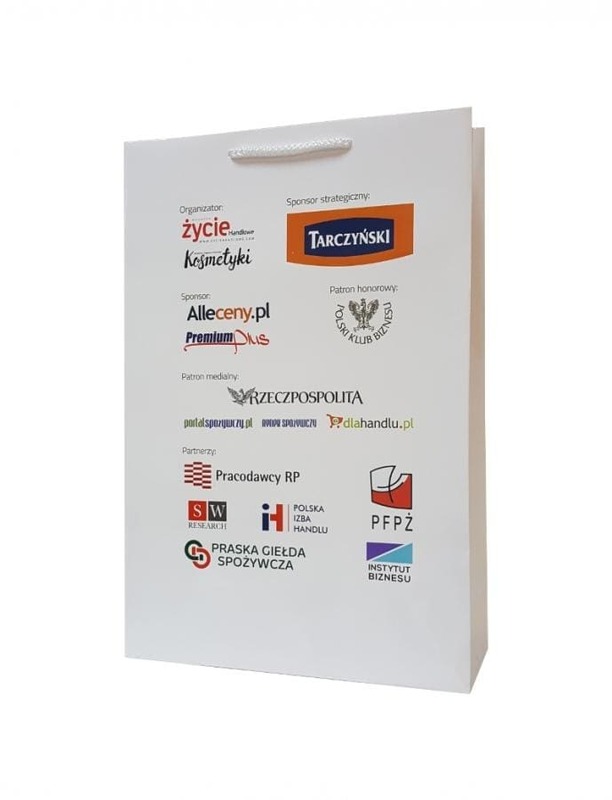 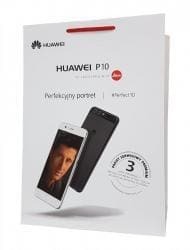 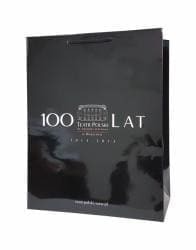 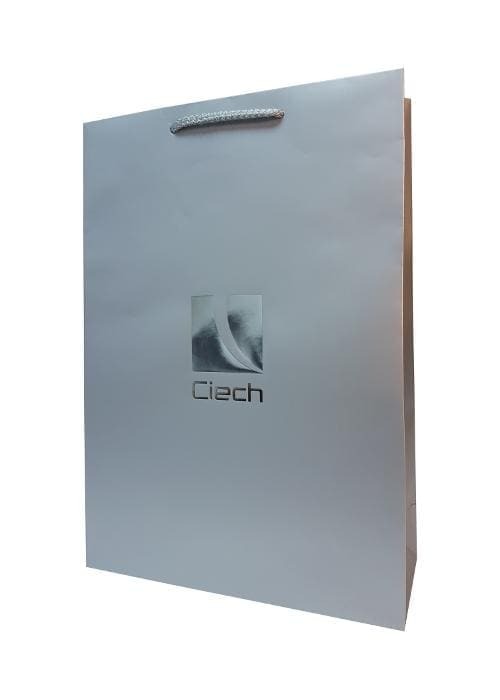 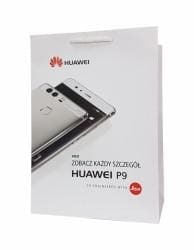 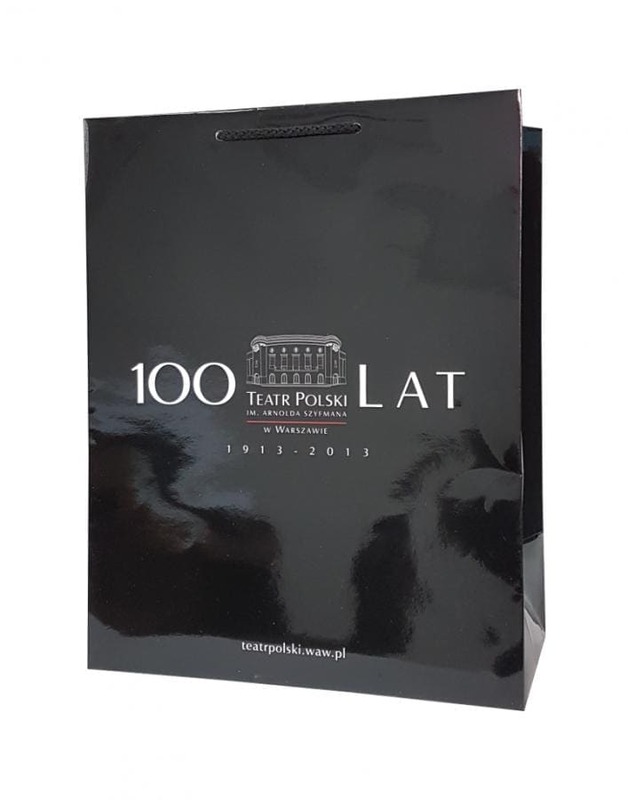 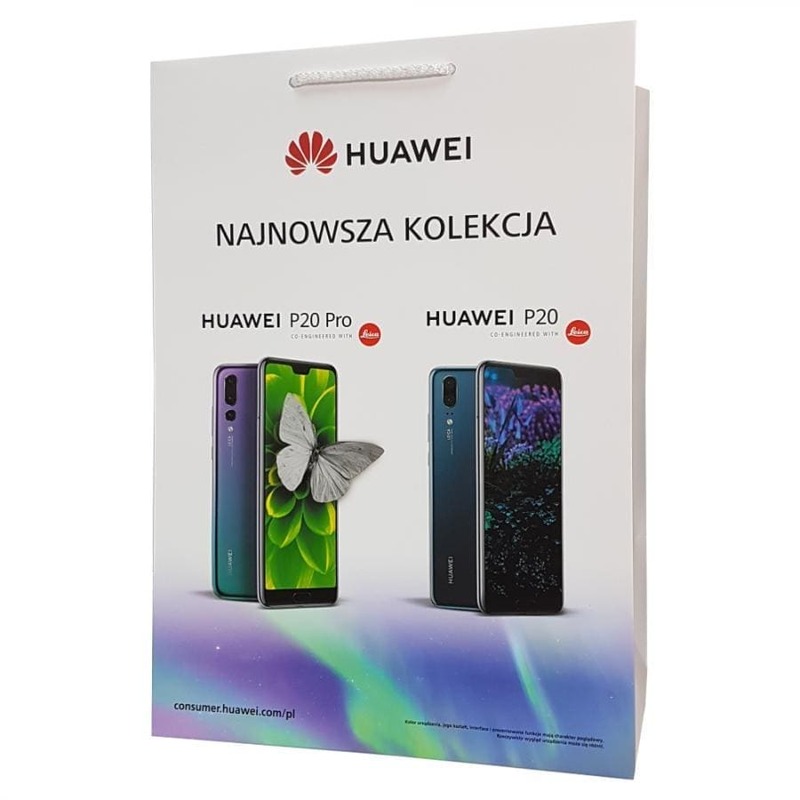 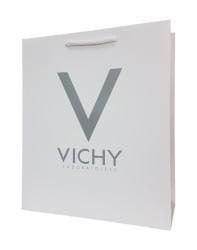 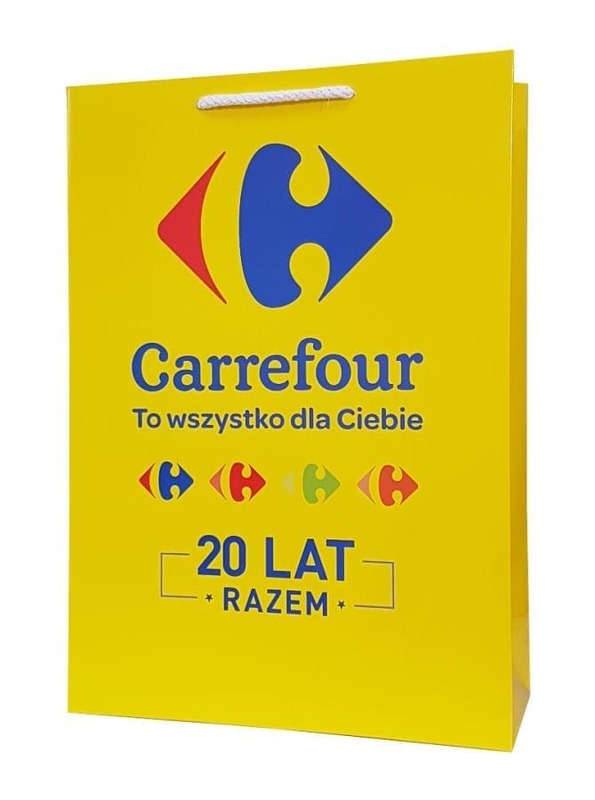 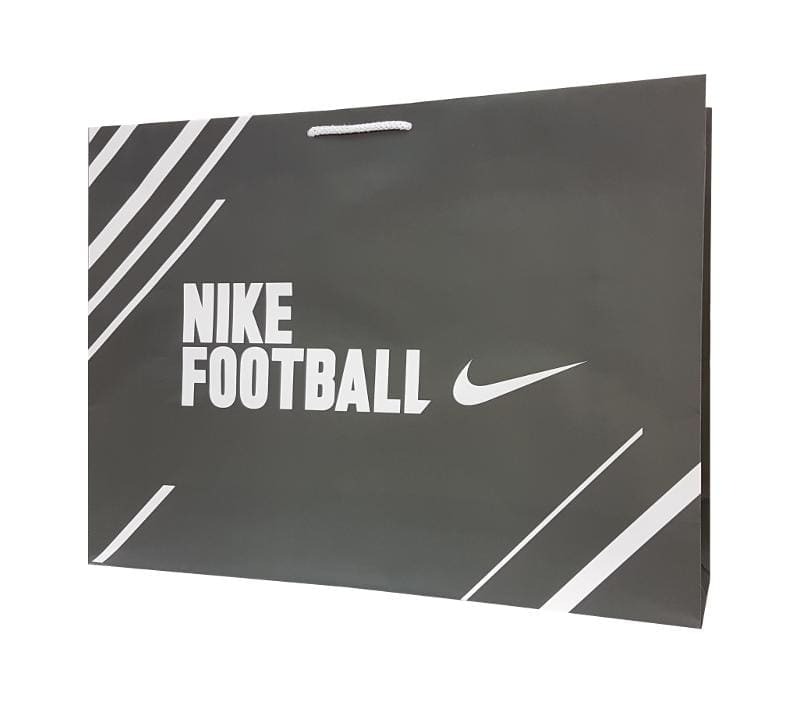 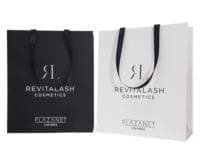 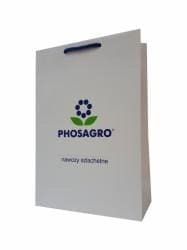 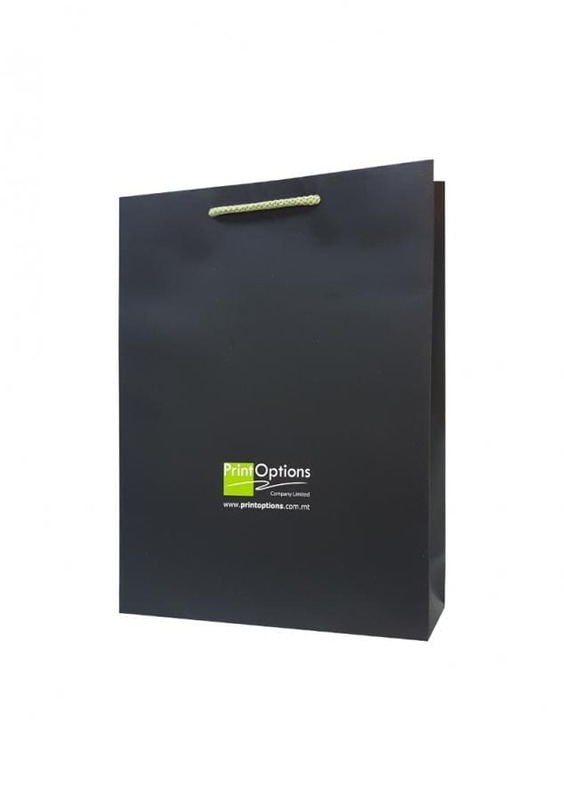 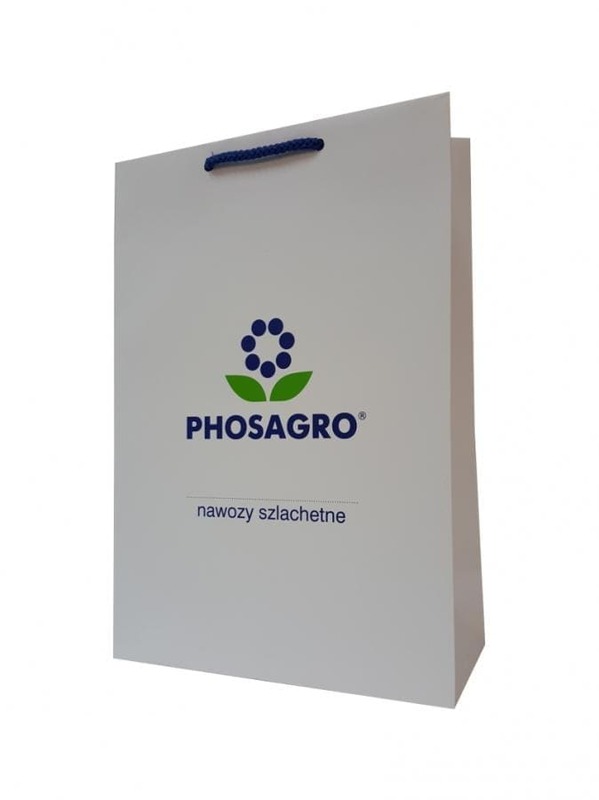 The basic material for the production of these high quality bags is coated paper (Garda, Magno, Quatro) with weights ranging from 150 to 300 g/m2. 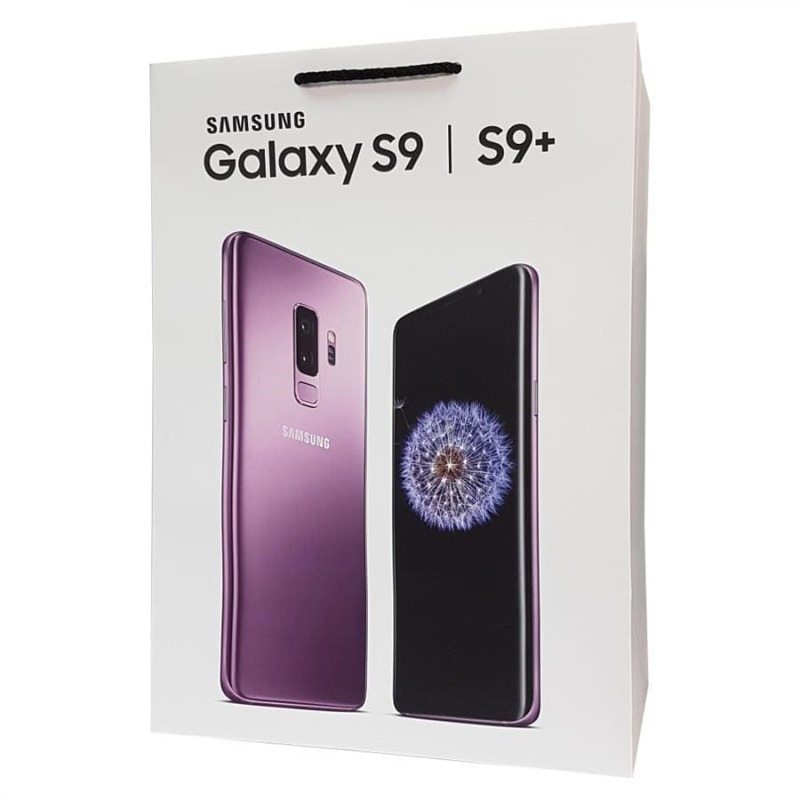 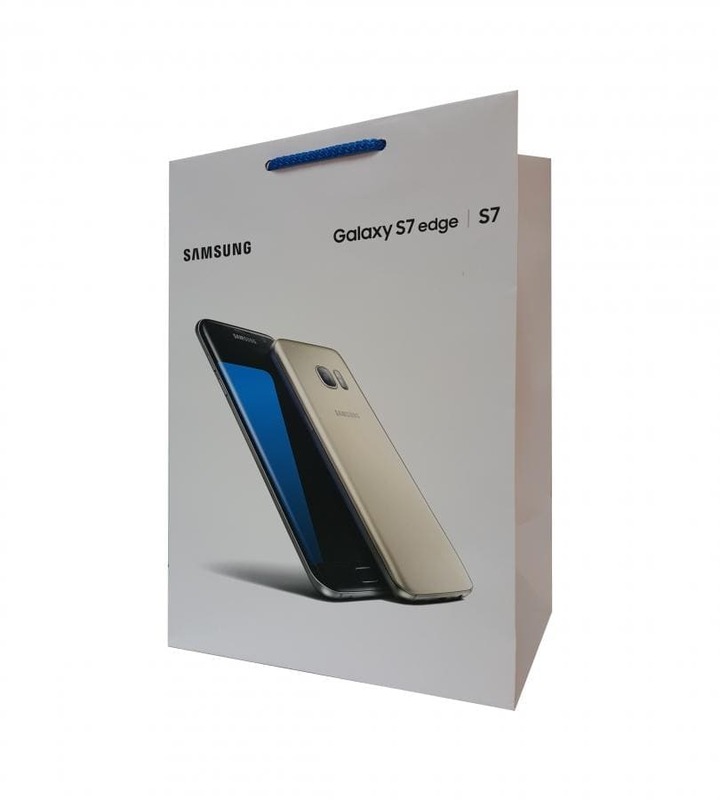 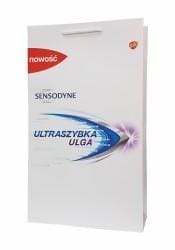 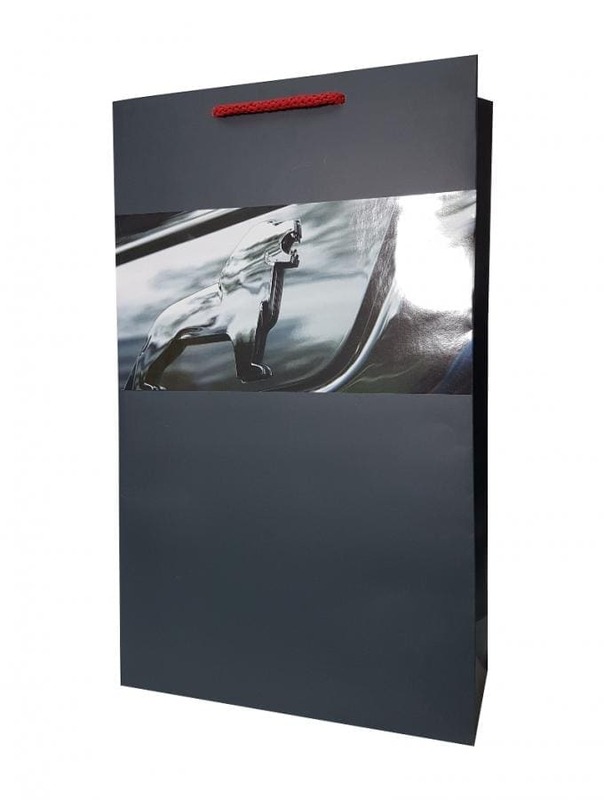 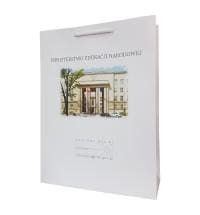 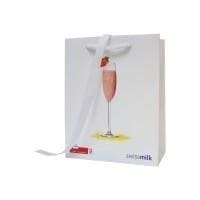 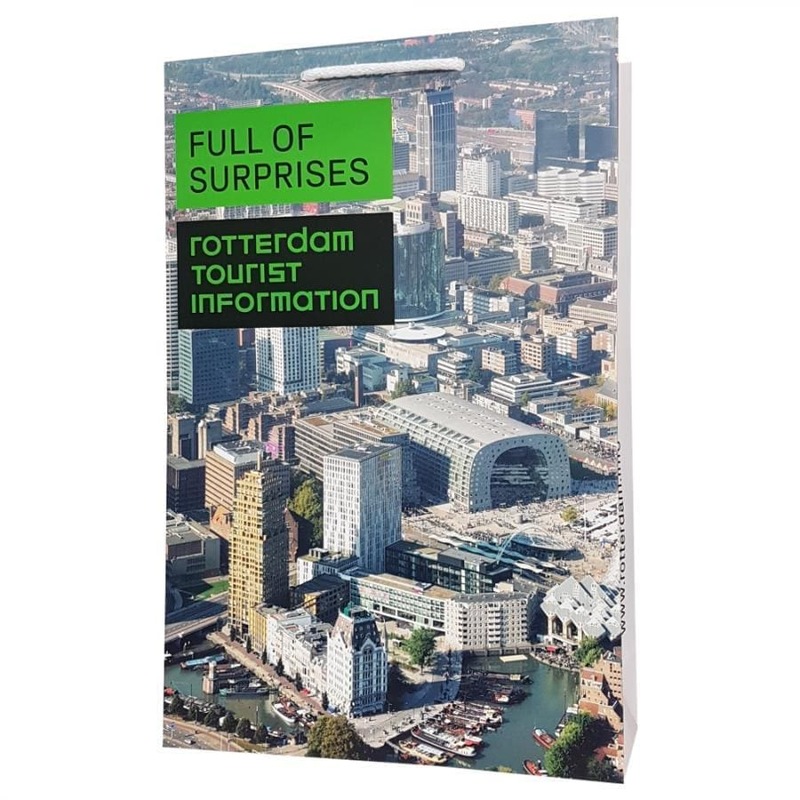 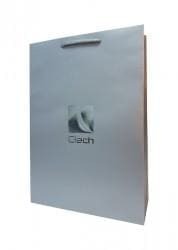 It is coated paper with a smooth structure that could have either matte or glossy finish. 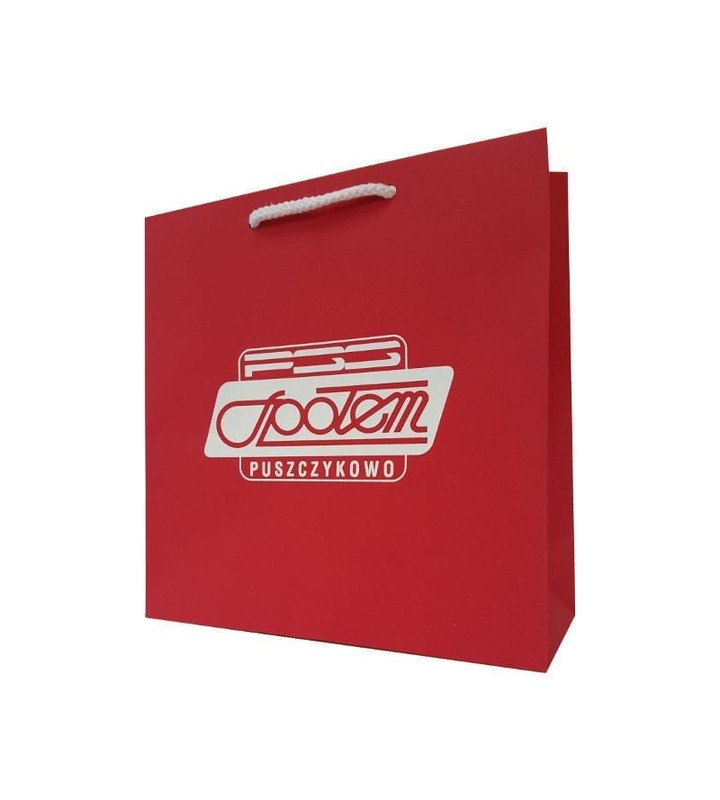 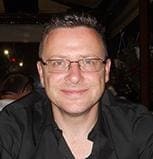 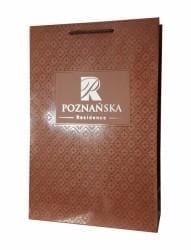 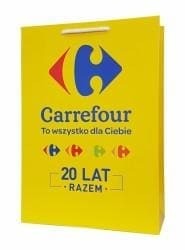 It is ideal for emphasizing the colour of the print and capturing every detail of the logo.